Lahan, Nov 05: The Salahesh Fulbari (garden) in Siraha has been identified as a new tourist destination. 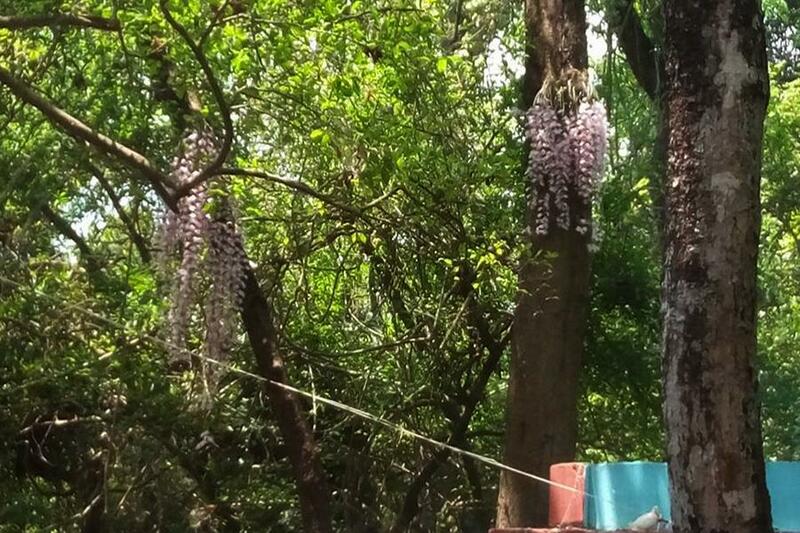 The decision of the government to include the site where unique flower called Salahesh blooms once a year –1st Baisakh or the Nepali New Year–has brought happiness among the people of Siraha. On the day of Nepali New Year, a large number of people assembly here to observe the strange and amazing flower. A huge mela (fair) called ‘Salahesh Fulbari Mela’ also takes place here the same day.